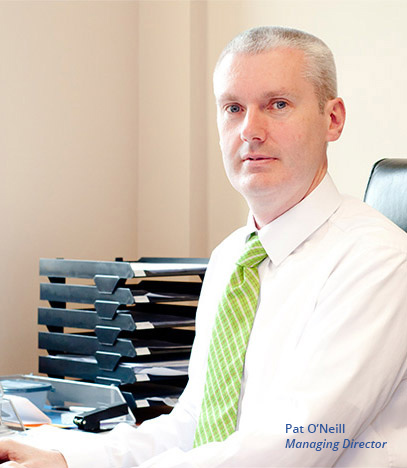 Zenith Adhesive Components is a private company set up in 2012 and owned by its’ Managing Director – Pat O’ Neill and Engineering Director – Jonathan Whately. Building on over 20 years converting experience and with a number of new technologies ZAC is able to provide the widest range of adhesive components to the Medical and Industrial Sectors. If you want innovation, functionality and materials and processing expertise then you are in the right place. Read on to see how we can supply you with the best range of diecut and slit materials, manufactured to high standards and in a Class 8 Cleanroon environment where desired. If you have any questions, you can call us on: +353 (0)90 6486296, e-mail us on info@zac.ie. The ZAC Range can be summarised in four categories: Medical, Industrial, Slitting and Electronics Products.